A teeny, tiny wasp hunts it’s unsuspecting prey by hovering half an inch above the ground; and attacks by diving-bombing into it’s target. This newly discovered species of parasitic wasp, Kollasmosoma sentum, is a natural born assassin in the insect world. The tiny wasp will cruise along looking for an ant to assault and deposit an egg into. When a poor unsuspecting ant is located by the miniature wasp, it will quickly dive and inject an egg into the ant. The ant’s only defense when it realizes it’s being attacked, is to roll over and try to fight back with it’s mandibles and legs. The entire egg laying process only takes a mere 0.052 seconds, and is deadly to the ant. Once attacked by the parasitic wasp, an ant will house the wasp’s larvae and provide the unborn with food until they hatch. The wasp’s impressive attacks have been filmed and can bee seen below. Every year, the International Institute for Species Exploration (IISE) puts together a list of the top 10 newly discovered species. 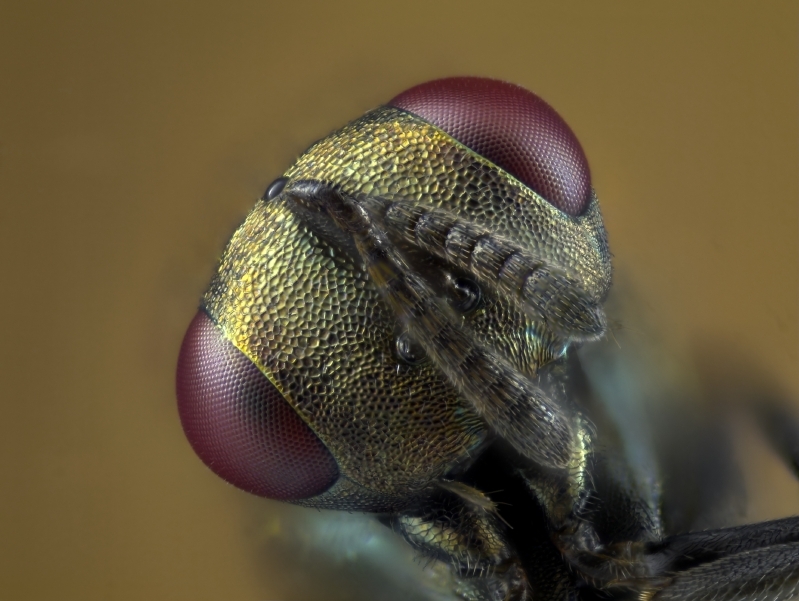 This year, the parasitic dive-bombing wasp (Kollasmosoma sentum) makes the top 10 list according to Arizona State University. The top 10 species are chosen from a committee of experts, entomologists, and scientific journal editors that evaluate hundreds of entries every year. Oh, and if you are having problems with wasps of any kind, contact Bulwark Exterminating!